For over 125 years AGSCO has been a leading manufacturer and distributor of aggregates and industrial minerals to the markets they serve. Rock-Tred manufactures innovative polymer coating solutions. These materials include floor and wall coatings, flexible membranes, joint sealants and patching compounds. You will find our products in manufacturing plants, biotechnology labs, food and dairy facilities, institutions, commercial outlets, and just about every type of environment you can imagine. Our products are purchased worldwide and our 70-year track record speaks for itself. The Concrete Protector (TCP) has become the primary provider of service and application support in the Ohio region. This alliance ensures availability of high quality products and services in the resinous flooring industry for this region. The agreement includes distribution of 1” cove, 4” and 6” coving and our high performance adhesive. With their wealth of experience and a leading distributor of high-quality supplies in the flooring industry, ACF Distribution, Inc. is a key influnce for those customers seeking quality coving products. Concrete Accessories has been serving Southern Nevada’s needs for quality construction supplies and service for more than 40 years and is family owned and operated—meaning we take your business personally– striving to ensure superior, old-fashioned customer service where the customer is our number one priority. Custom made tools and products to meet your exact specifications. Concrete Central’s commitment to customers and contractors is stronger than ever. Quality, integrity and care are a part of every project. Servicing East and West Michigan in a wide range of projects, we offer exceptional workmanship backed by years of expertise with on-the-job knowledge and in-the-field professionalism. Industrial Coatings put thousands of choices at your fingertips. Then help you find the product that’s right for your specific project. Corrosion is a hidden enemy, and we know how to build the bulwark of prevention and protection. There’s no trial and error here. You tell us your problem. We know where to look for the proper compound to make it go away. Plus one. BDC has been manufacturing and distributing epoxy coatings for residential and commercial applications since 1976. Their diverse set of applications is impressive and must be seen. They have a presence both in the USA and Australia. 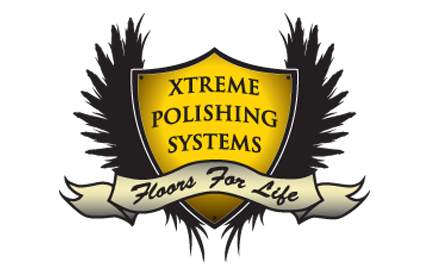 Xtreme Polishing Systems is a full service retail and rental company providing the industry’s finest surface preparation and polishing tooling, equipment, abrasives, chemicals, machinery and supplies. Shipping throughout United States, Canada, Mexico, and overseas. Citadel Floor Finishing Systems is a worldwide leader in polyaspartic and polyurea technologies. Headquartered in the Midwest, Citadel is a speciality floor coating manufacturer which has developed and formulated high-end Polyurea floor coating solutions to compete against existing epoxy and urethane based floor coatings for both commercial and DIY markets. Tri-Chem is a Michigan-based company with 40+ years’ experience offering specialty coatings and maintenance products to the flooring industry. The company also offers Green Seal-certified cleaning products, as well as a full line of tooling, mats, safety equipment, DIY training, and HVAC filters. Tri-Chem has the ability to offer invoicing through their WBE partnership. The knowledgeable, caring staff has the dedication and expertise critical to deliver the right solution to every challenge their customers encounter, providing the highest level of customer service and products. Desert Polymer Flooring, Inc. is a California based company offering a large inventory of diverse products to fit any industry need. Desert Polymer Flooring, Inc. provides industrial grade, decorative concrete coatings including epoxies, urethanes, stains, polymer cements and floor prep equipment. 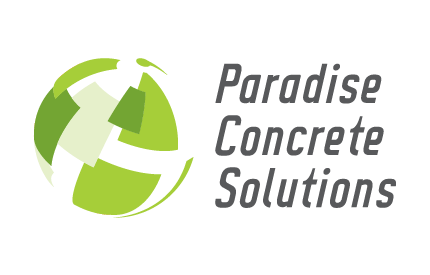 At Paradise Concrete Solutions, we’re more than just a Lancaster PA concrete supply store. We’re a one-stop concrete resource that provides expert training, creative ideas, and thoughtful advice that will improve the quality and profitability of your projects. 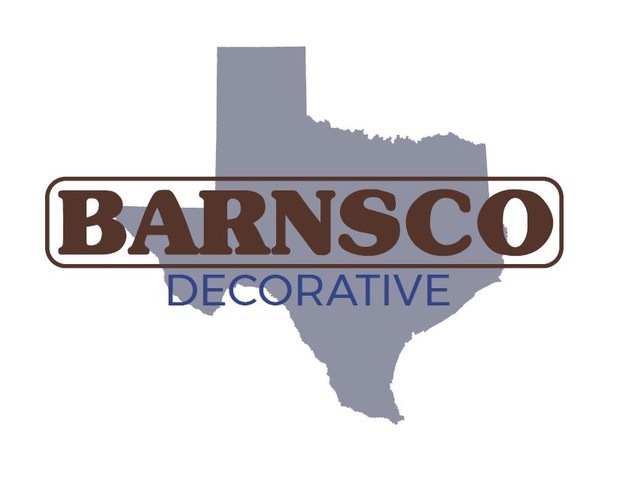 Our goal is to provide a service to the decorative concrete industry. As a premier floor coating company, Lifetime Coatings is actively installing projects in residential, commercial and agricultural settings that demand exceptional materials, and often food and pharmaceutical grade finishes, that can be applied easily and at competitive rates. Easycove fit our needs perfectly. As with any supplier we first ‘test the waters’ to see how a product will perform, if it will meet the manufacturers claims, before getting engaged on a regular basis. We were pleased to find the Easycove product line lived up to expectations, and that the Easycove organization has been very conscientious about supporting our needs. We highly recommend Easycove. We’re a passionate team of designers, consultants and building experts who will stop at nothing to ensure you get the garage of your dreams. 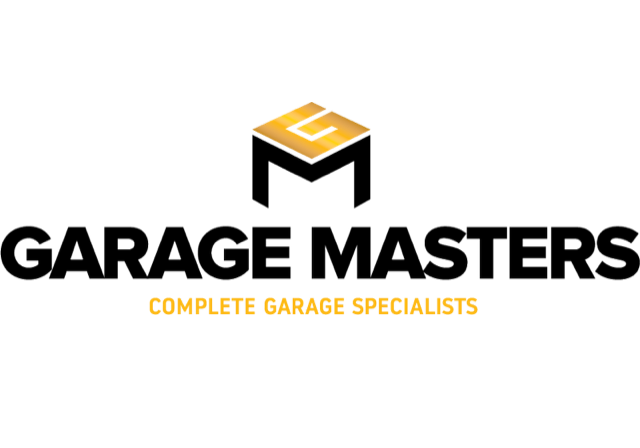 Our professionalism sets us apart and that’s why Winnipeggers continue to recommend Garage Masters to friends and family. We are the European arm of SPI, established over 20 years ago to increase market awareness and coverage of this amazing technology. X-Calibur Construction Chemistry Inc. is focused in the supply of high quality specialist construction products. Our product range incorporates some of the latest technology worldwide reflecting our experience in working on projects internationally. More than 60% of our staffs are qualified engineers, chemists or technologists. MRJ are a company built on over 25 years industry experience nationally and with our international product partners deliver the latest technologies to the Australian market. As each and every project is different MRJ are able to create a solution just for you including leaning on the vast experiences of our international product partners. Our first choice will always be to provide you with a “performance green solution”. Apply to become a distributor!